Fondly known as the ‘Mother City’, Cape Town is cradled underneath Table Mountain, recently included in the 7 Natural Wonders of the World, and one of the world’s most recognisable landmarks. Fondly known as the ‘Mother City’, Cape Town is cradled underneath Table Mountain, recently included in the 7 Natural Wonders of the World, and one of the world’s most recognisable landmarks. 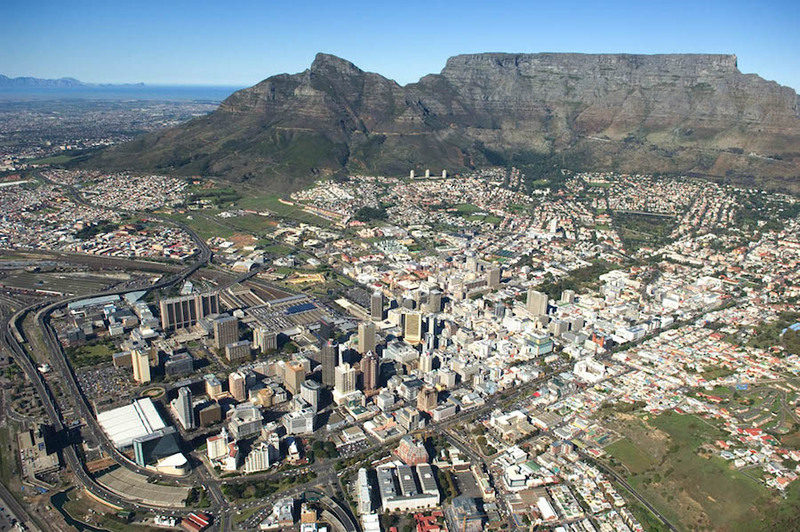 The heart of Cape Town’s city, her centre, is one of the only major CBDs in South Africa, if not the world, that hasn’t experienced urban decay or major relocation of big business. 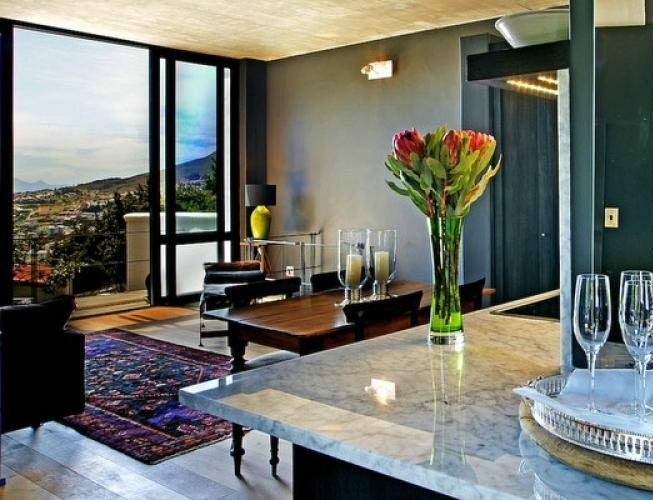 The centre of Cape Town has grown dramatically in recent years and its mix of European and African cultures means it is always buzzing with activity, day or night, with a heady mix of nature, culture and history and an eclectic mix of people. This is the business centre but it’s also a chance to experience South Africa’s past – the South African Museum, the Castle of Good Hope, Company Gardens, Government Avenue and other museums and galleries lining the centre of town. Long Street is a bohemian mix of African curios, book shops antique shops, and a bevy of coffee shops, bistros and restaurants. During the summer season, market stalls line some of the avenues near Greenmarket Square and art exhibitions. When it comes to fun and entertainment in Cape Town, there’s no such thing as a dull moment if you’re in the city centre. Here, you’ll find endless attractions and entertainment options. A few highlights are Greenmarket Square, the cities much loved flea Market, the flower sellers of Adderley Street, or the Pan African Market in Long Street (which is particularly vibrant at night) is a must for curios and wares from all over Africa. Museums to visit are the District Six Museum (+27 21 466 7200) on Buitenkant Street and the Iziko South African Museum, which is part of the collection of eight Iziko Museums of Cape Town. The Cape Town city centre is great for walkers and cyclists, with dedicated paths to ensure that you can travel everywhere by foot or by bicycle. 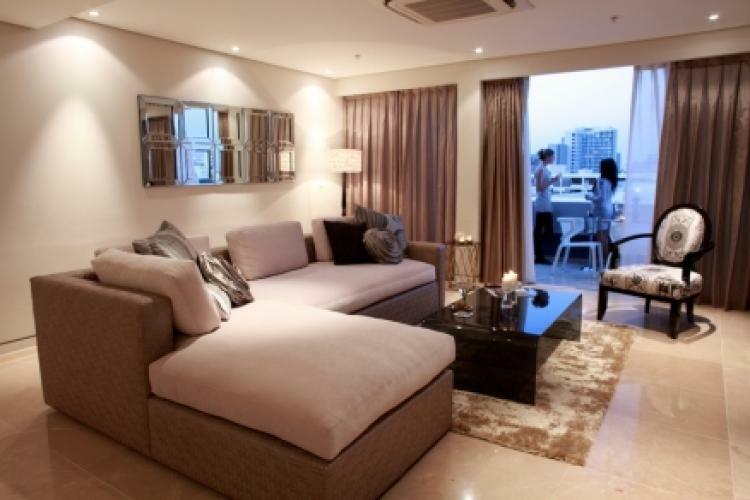 Accommodation in the City Centre Consists mainly of Hotels, and 1 or 2 bedroom self-catering apartments, popular among corporate travellers and holiday makers who enjoy being close to all the action of the City.